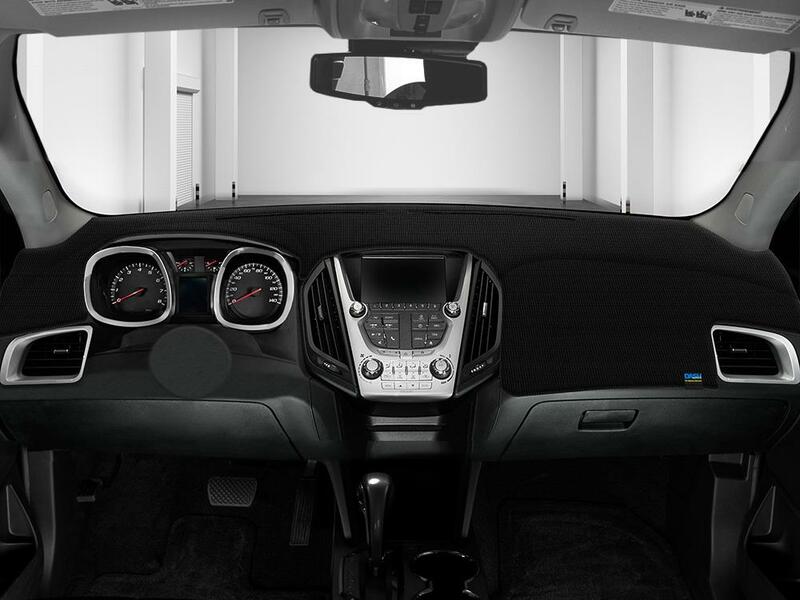 Dash Designs - Custom Fit DashTex Dashboard Covers for Sale | Best DashTex Dash Cover For Cars, Trucks, & SUVs | California Car Cover Co.
Custom-fit. Ships in 5 to 7 Days. 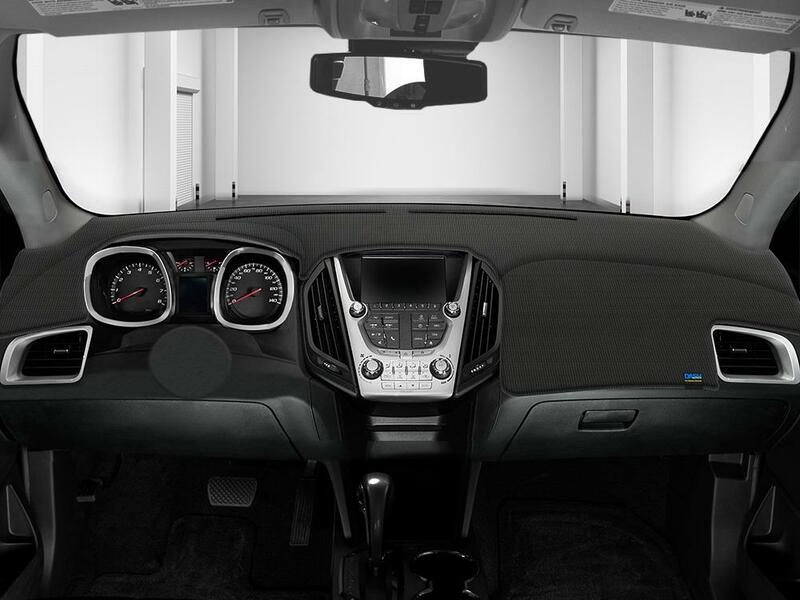 Add a sporty, modern look to your car, truck or SUV with a Dash Designs DashTex dashboard cover. Specifically made to fit the contours of your vehicle, the cover conforms to the dash & holds off hot UV rays to keep the interior cooler while putting a block on cracking, fading and windshield glare. Installation is a breeze with the included Velcro tabs. Backed by a five-year warranty. Made in the USA. Don’t see your car listed? Give us a call at (800) 423-5525. Dash Designs proudly stands behind all of its products. Below is an outline of the warranties we offer with our products. All warranties are subject to manufacture approval. Any modifications to the product will void any and all warranties. Special order items such as embroidery are non-returnable. Products will either be repaired or replaced at the manufacturer’s discretion. All warranties valid only with proof of purchase. 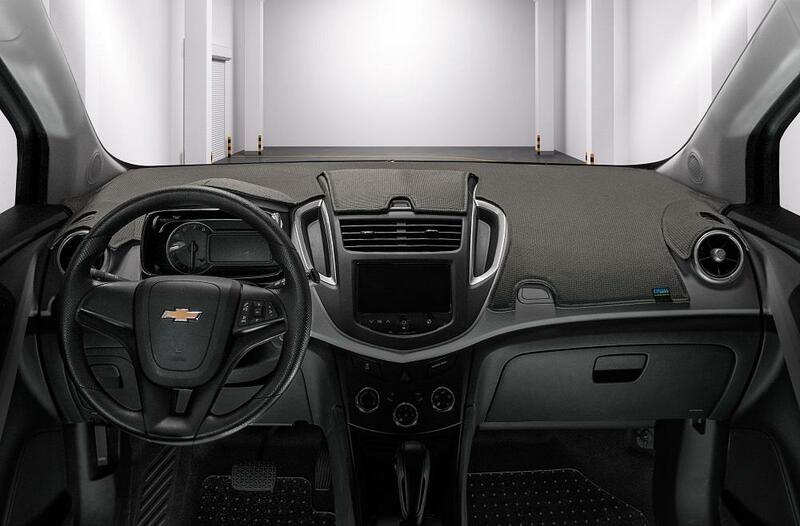 Dash Designs Velour, Brushed Suede, Sedona Suede, Dash Tex, and Camo Dash Covers carry a 5 year limited warranty, which protects your cover against any manufacture defects.